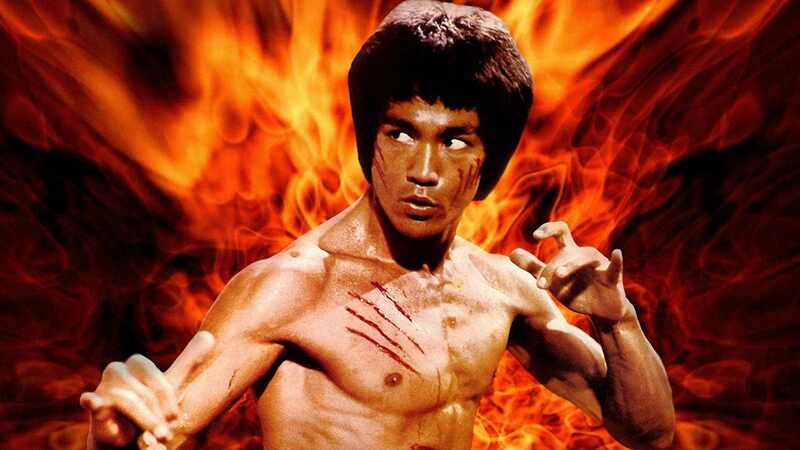 Bruce Lee is a legendary figure all over the world thanks to his excellent kung fu skills, but not a lot of people know that he very rarely actually used them in competition or real fights. In fact, before the footage in the video below was recently restored, there wasn’t any record of Lee fighting other than in his movies. 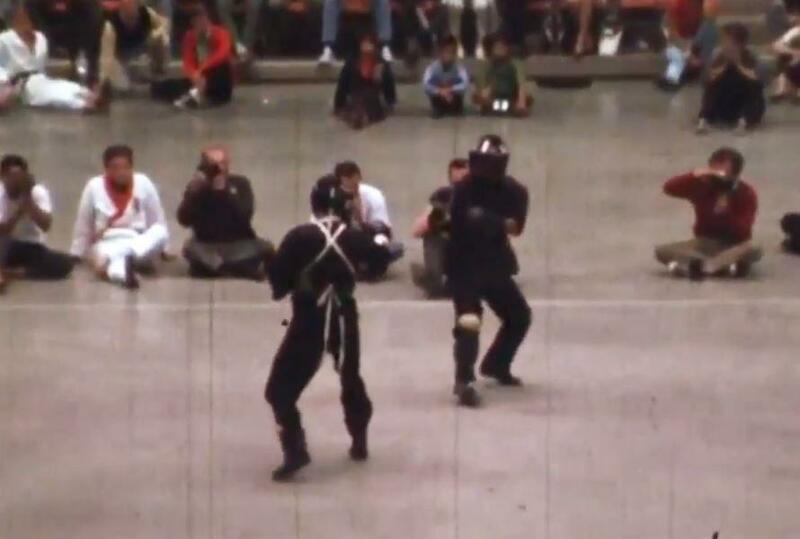 In the video, Lee is going up against a student called Ted Wong and they’re both dressed in black attire with protective gear including face masks. The fight goes down how you probably would expect. Lee keeps his distance from Wong with some nimble footwork before hitting a few lightning fast punches. Commentators have said that it seems pretty clear that Lee is holding back, as he doesn’t want to fully punish his student, and I’d probably agree with that having seen some of his movies. What an absolute badass. So quick and accurate – it really is spellbinding. I wish there was more footage of some of his fights so we could learn more from the guy, but it seems unlikely we’re ever going to find anymore. At least we’ve got this little taster to enjoy. For more Bruce Lee, check out this five-year-old kid perfectly reenacting one of his nunchuk scenes. Impressive.